It's a wonderful day, I have such an exciting week planned for you I hope you stop on by later this week. 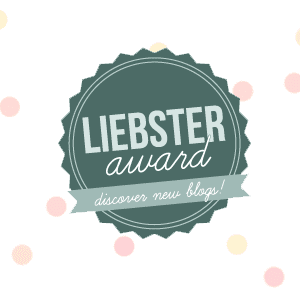 This normally would be a motivational post, but on Friday I was nominated for the Liebster Award from the lovely Kyla from Ky Marie C. I am completely flattered in every which way. I went back and forth a lot on the title. I knew I wanted it to be about me being petite, and when I was younger I used to write a lot. I used to write about anything, a boy I liked the usual and of course I kept them in a diary. Combined the two and here we are. The Petite Diaries. I've been a big time blog follower for a long time. I watched so many bloggers from there early days and realized I could do that. I want to do that. Now... How do I do that? So here we are; blogging. This is such an unfair question!! Being a vegetarian, I love about anything I can have! But if I had to say anything I would say raspberries. I really do love that berry. I would have to say I love to shop at boutiques. I don't have a favorite because living in Chicago there are so many! Hard to just choose one. If I could go anywhere I would love to go to Italy. I used to say for a long time I could never leave the country, but I would love to visit Italy. Sewing. I really love the act of sewing, cutting, draping the whole process. It really makes my day, even if all I do it cut the pattern. I feel accomplished. My favorite post thus far would have to be my first Monday Motivation Post. I was comparing myself to all those bloggers around me; especially on Instagram & Twitter. I was beginning to be very sad and discouraged, but with one quote I felt better and realized this is my journey. My favorite movie of all time is Gone with the Wind. Something about a hoop skirt just makes me melt. I have big plans for my blog in the next year. I hope to be opening up a shop and selling my designs. I am inspired everyday. But if I had to be honest, my design book, my fabric swatches and my clothes inspire me to start a blog. Jacqueline from The Principals Closet, Laura from The Fashion Bug Mackenzie from the Stylish in Suburbia, Christie from The Closet by Christie, & Sami from The Classic Brunette. I used the same list that Kyla gave me! 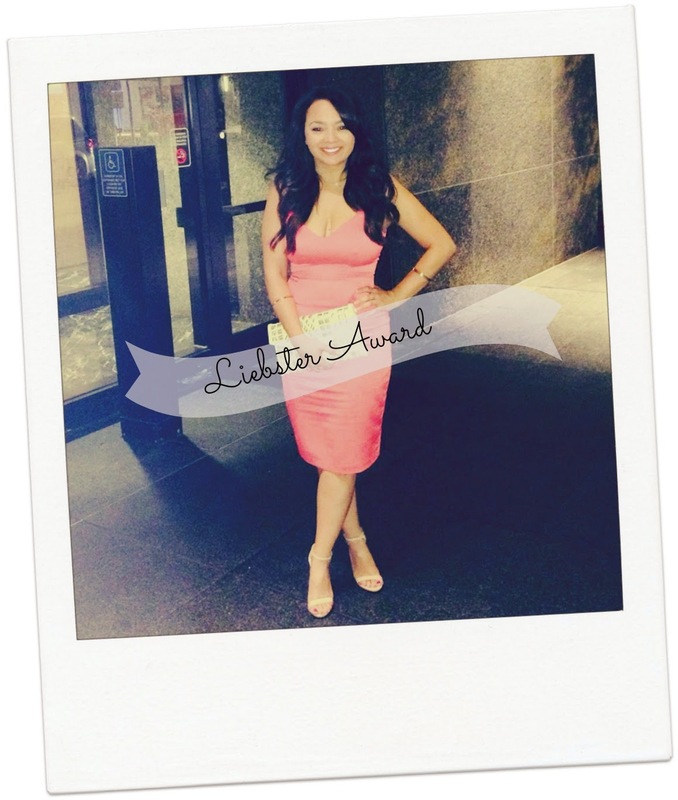 Thanks again Kyla for nominating me! So great learning more about you!